Upcoming 2013 Events Shows, GTG's (Get to Gethers) etc. Welcome to the Syracuse Hot Rod Association. 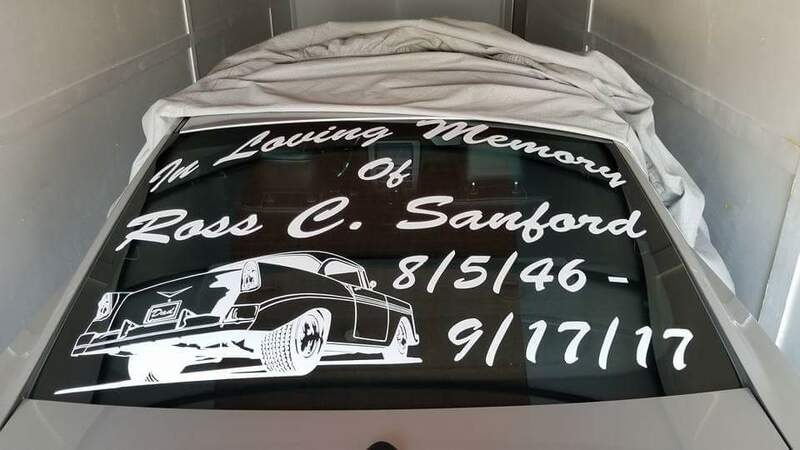 It is with great sorrow that we announce that Ross Sanford a long time member of the Syracuse Hot Rod Association has passed away 9/17/17 . Calling hours are9/21/17 4 to 7 at the Buranich funeral home, Camillus Ny. At 9am. St Josephs church Camillus NY. Rip Ross we miss you but we know you will always be there with us. Thanks for all of your help, advice, friendship and memories. Still Looking for ideas on some potential places to cruise too!!! Nice n easy car show cruise in has been moved to Clay park Central corner of Henry Clay Blvd and Wetzel rd. The Maple Road Boyz have done a great job with this Show for many years now. Wegmans Cars and Coffee Liverpool Saturday Morning . Car cruise ins, shows and races are in full swing and the Shra members have been out in full force to cruise ins shows and even to some drag racing events! Possibly getting as many cars even from other clubs to cruise all together to ??? Cruise to Watkins Glen Racetrack ,I thought it was only one day a year that you could drive around the track. I called and for$25.00 you can go almost any day (minus the blocked out dates) and cruise around the track three times I think the track is close to 3 miles plus long. This happens most days at 12pm and 5PM. Also there is the watkins Glen Park that I am told is very nice to visit. For a few years now a few SHRA members have been talking about getting together and cruising together out to the "Boulevard" and watch the cars cruise up and down the boulevard.